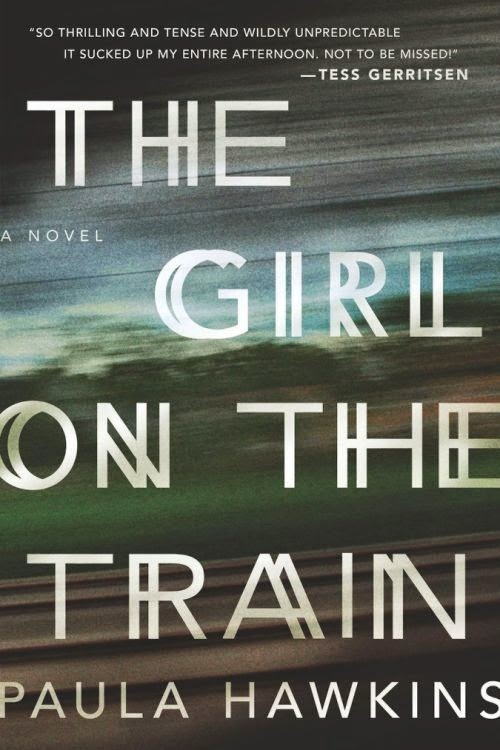 Communication is Difficult: 45 Books to Read in 2015! This year I have decided to make an actual To-Be-Read (TBR) list of new releases in 2015, as the bulk of my reading each year are these newly published books. I’ve decided to share this list in hopes of others also reading them so that I can have people to talk to about books. Because I’d like to have people to talk to about books. Please talk with me about books. These are in release-date order. If you’d like a specific genre, I suggest ctrl-F and entering it in, as I am sure to have something of nearly every genre. Most of these I won’t give too much detail in describing, but I will have links the Goodreads page for each book so you can find more information if you’d like. The books that I really, really want to read will be marked as “vital” and have written reasons why I want to read them! I’ll try to update this list as more books are announced and/or released this year, so check back! Also, please share with me the books you're looking forward to this year! 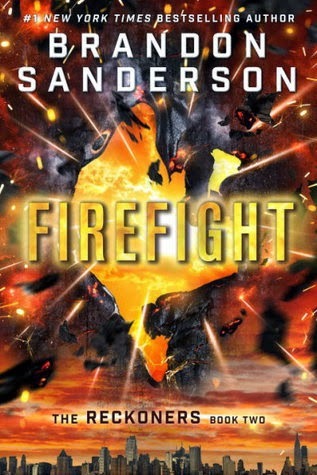 This is the second in a recent series by Sanderson, who is undoubtedly one of my top three authors of all time. It’s about a world in which some people are born with one super power. It’s good because all of Sanderson’s work is good. These are a collection of strong women in history who did awesome things. Girl power! Vincent van Gogh is one of my favorite painters and this is a story about his early life. Four linked stories from cavemen to the future chronicle creation through the ages. The premise sounds very unique and thought-provoking. This is the next book I am reading when I finish my current novel. It is about a woman who commutes daily past this couple and one day sees something that she feels she needs to tell the police. After, she isn’t sure she did the right thing. Maybe I like this idea because I spend too much time making up stories about people who commute with me. Follows the life of a 1960s British sitcom starlette. 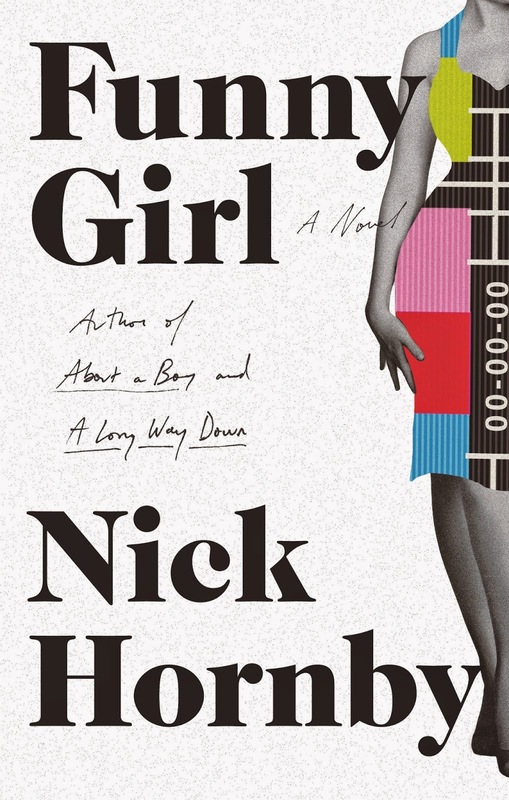 The premise sounds very interesting and funny, and I have heard great things about Nick Hornby. A girl haunted by a crime her father committed wants to kill herself, she finds a Suicide Partner and as they form a bond she questions if she really wants to do it. Sounds like an emotional rollercoaster to me. I love a good rollercoaster. Two best friends on different spectrums of the beautiful scale try to make it so that people look at them for more than their outward appearance. 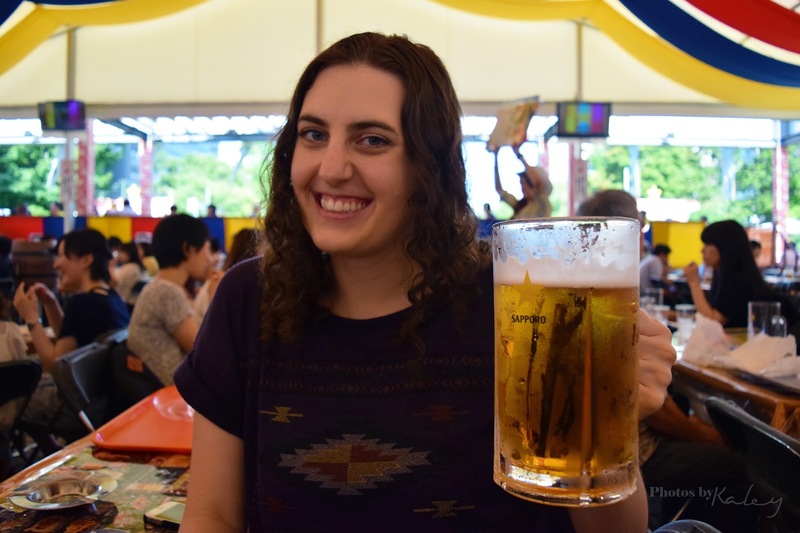 I am a sucker for juxtaposition, plus living in Japan makes me very conscious of people treating me differently because of how I look. Vicious was a fantastic book. 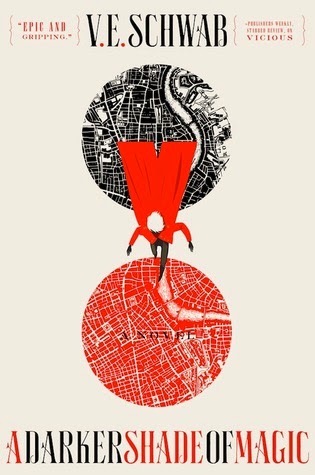 Time-travel between two Londons with magic and thieves and smuggling. Actually there are a lot of books being released this year with time-traveling as a theme. I like this trend more than werewolves and faeires. I have waited a long time for this book. 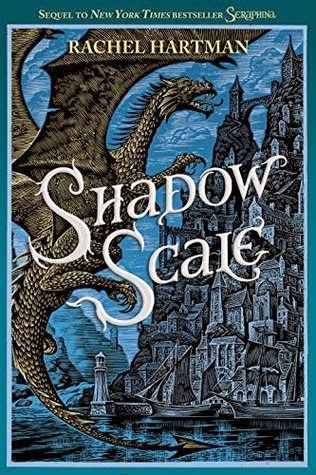 It’s the follow-up to the book “Seraphina” that is about dragons who make themselves look like humans. 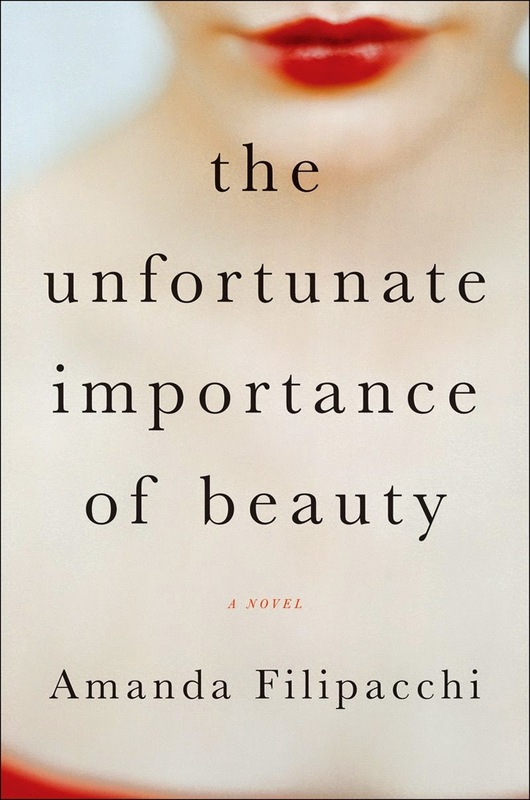 It isn’t as crazy as it sounds and is actually a really beautiful book. 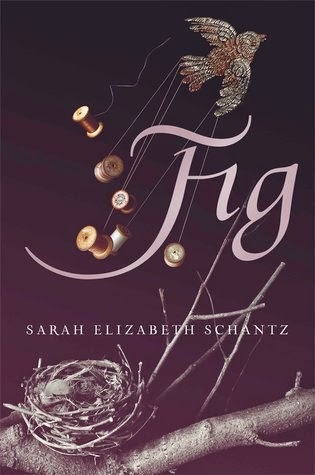 The description of this book is fantastic, it follows the younger years of a girl who is trying to deal with her mentally ill mother (schizophrenia) and her own mental issues. It seems like a very emotional and touching story! 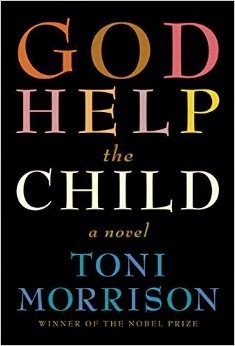 I’ve actually never read a Toni Morrison book, but I would like to. I think this is the perfect opportunity to delve into the works of a famous literary figure. I’ve actually not read many huge names in literature and would like to start! This book looks fantastic. 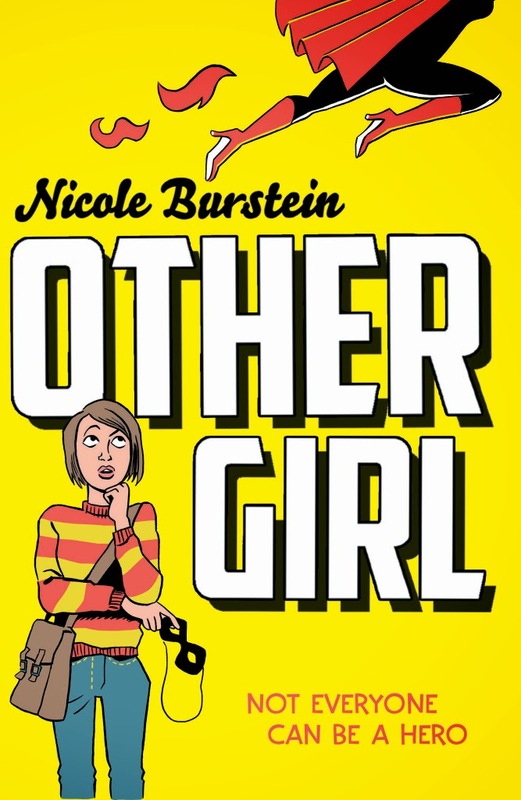 It’s about a girl who is best friends with a superhero. I really don’t think I need to say much more than that. 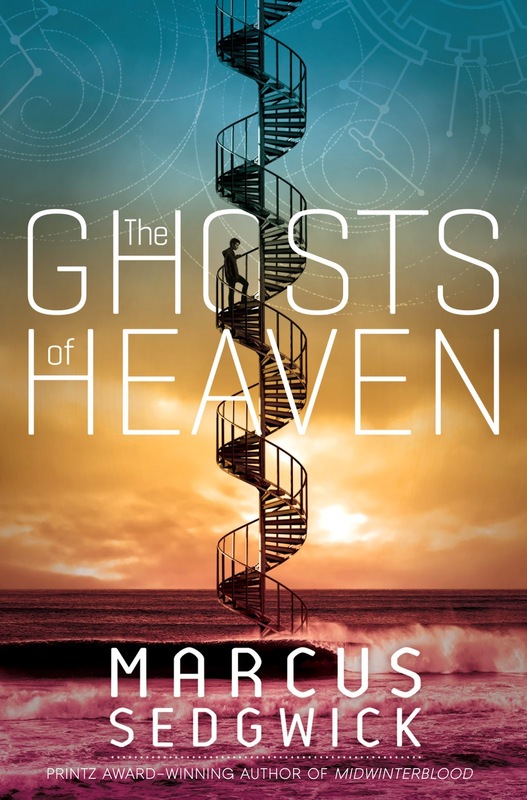 It’s also a debut novel, which I am a sucker for. I suppose spring is gonna be full of superheros. 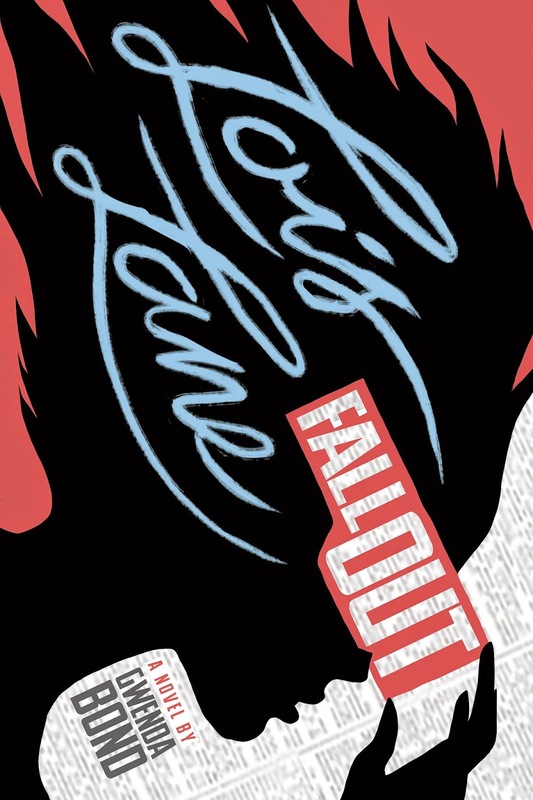 This book is actually a retelling of the story of Lois Lane, I believe from when she was a teenager. Seems interesting, plus that cover is fantastic! Two girls find out they were dating the same guy when they go to his funeral. Together, they go on a journey to uncover the mysteries of his life. It just sounds interesting, please that title. 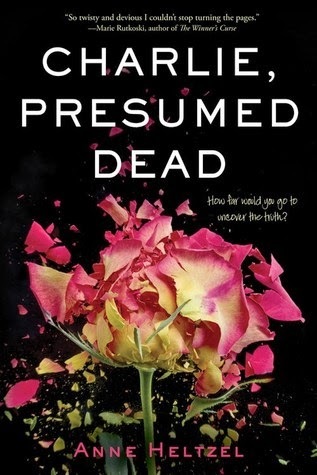 I love a good thriller/mystery! 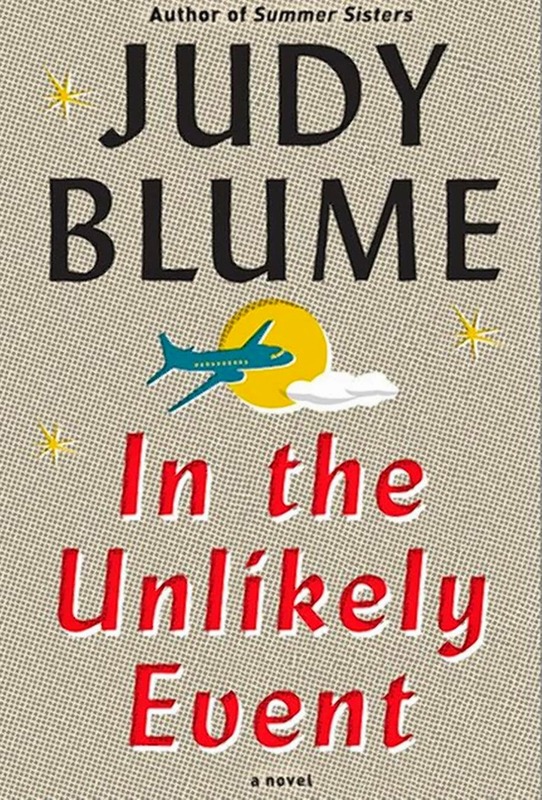 I have a confession, I never read Judy Blume as a child. I was too busy with Goosebumps and Harry Potter and other gross books to be bothered with Fudge or Freckle Juice. But this is a book for adults, and I would really like to read it. It’s based on a series of plane crashes that happened in New Jersey when she was a teenager. I like plane crashes. Is that something I should write on the internet? Probably not. That name. That is the name of an author. Ready Player One was a quick, entertaining, enjoyable read. 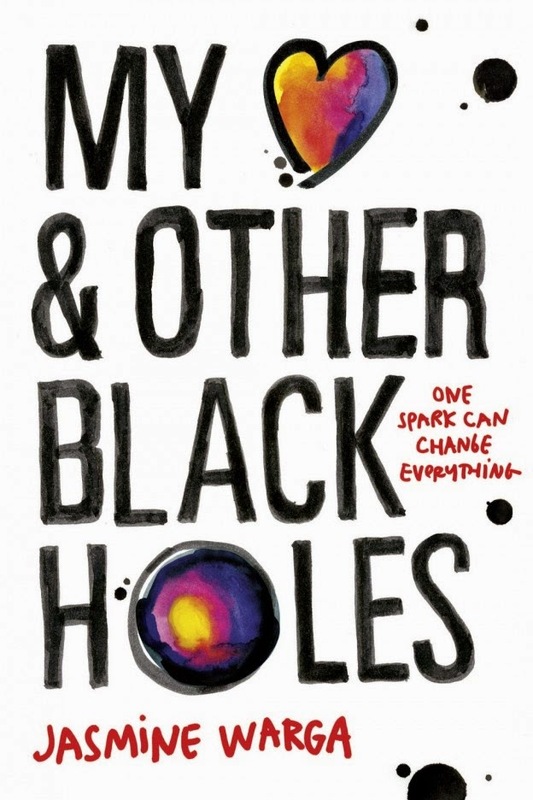 It may have been a bit cheesy, may have been a bit bogged down with 80s and 90s references, but it was a book that didn’t take itself too seriously. 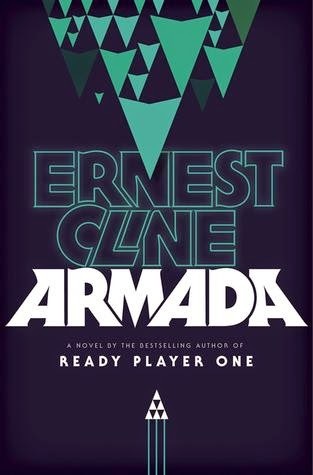 If Ernest Cline brings that same lightness to his upcoming Armada novel, I think it’ll be really great! 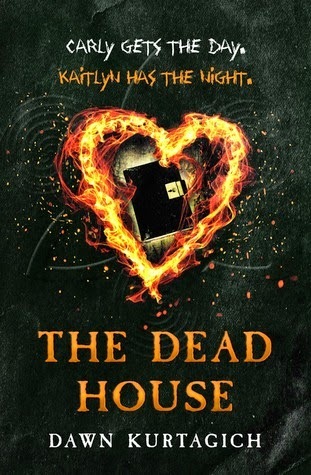 A diary is found in the ashes of a school fire that belongs to the unknown twin sister of a girl who went missing due to said fire. The book is told in a nontraditional way, which is what interests me most. Interviews, diary entries, video transcripts, etc. will tell the story rather than an actual narrative. Reminds me a bit of The Three which I read last year and loved! None so far! Check back to see if I add any! None as of yet, watch this space to see if I add more! None that I know of, check to see if I add some later! 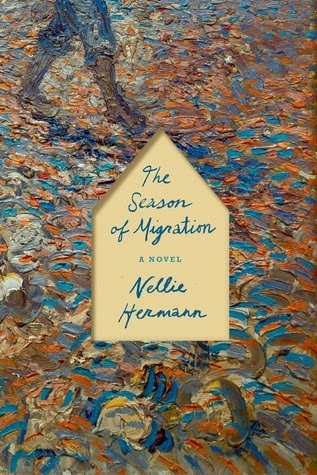 I am about halfway through with it right now and it is so not what I expected but so good. Reminds me a bit of You that I read last year! This is super impressive! I need to get back to reading YA. It's such good stuff! I was shocked to see how many of these books were classified as YA, a few of them definitely don't seem to fall into that category. I was actually thinking that I need to read more "adult" books, but it seems only YA catches my eyes!! !